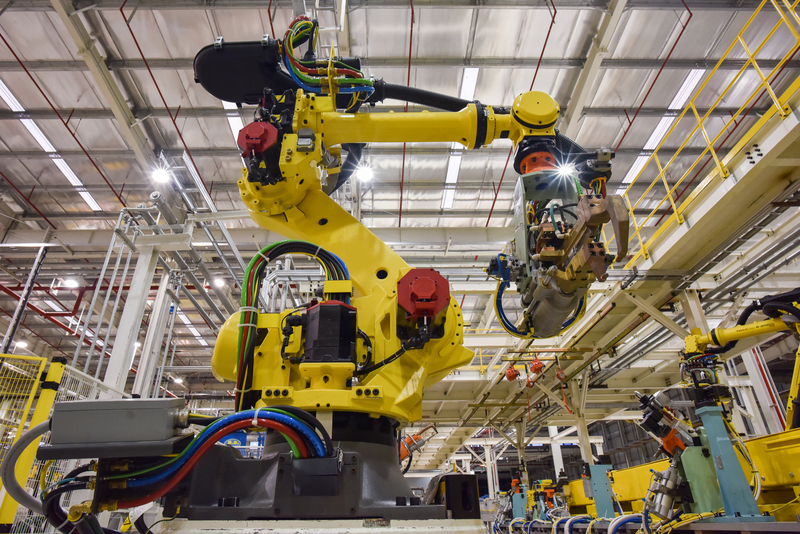 As the machines working alongside humans continue to evolve, workers will need to adapt. That means that, instead of studying for two decades and working for the next four, workers will need to engage in continuous learning and adaptation, acquiring new skills and upgrading existing ones throughout their working lives. From truck drivers using GPS systems to nurses recording patients' vital signs to train conductors checking tickets with hand-held devices, everybody nowadays needs some basic digital skills. Demand for digitally savvy workers has been rising quietly over the last decade or more, but that shift is now gathering pace, and it is transforming the entire labor market, not just the tech sector. 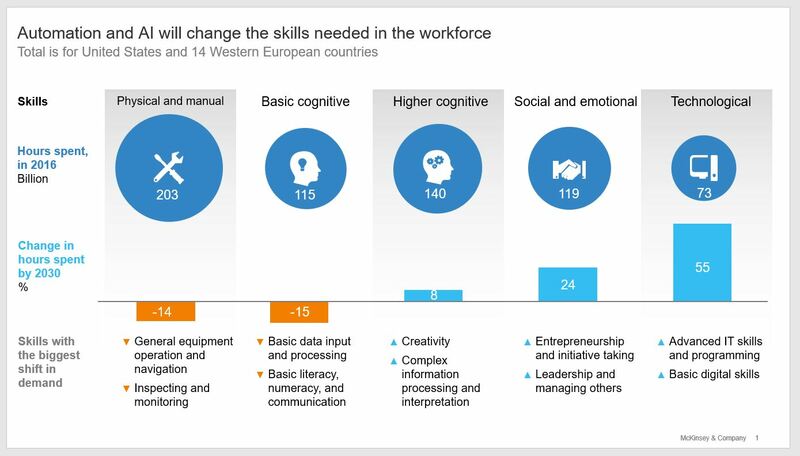 For companies, these skills shifts are part of the larger challenge posed by automation, which is disrupting business models and upending how work is organized within firms. In a survey of more than 3,000 business leaders that we conducted as part of our research, we found that companies expect to move toward cross-functional and team-based work, with an emphasis on agility. The challenge will be to secure workers with the right skills for companies' particular technological needs and ambitions. To realize that imperative requires not only concrete lifelong learning options, but also a change in workers' mindsets and organizational cultures. To this end, some companies – for example, the German software provider SAP – are seeking to provide continuing education programs in-house. Others, such as AT&T, are working with educational institutions to raise workforce skills. In Sweden, job-security councils funded by companies and unions coach individuals who become unemployed and provide retraining and temporary financial support. In the US, the Markle Foundation's pilot program Skillful helps workers without college degrees upgrade and market their skills. Lund is a partner of McKinsey & Company and a leader at the McKinsey Global Institute. Hazan is a managing partner at McKinsey & Company and a member of the McKinsey Global Institute Council.